The Journalism research group brings together researchers with a broad interest in journalism. They are specialists in either journalism practice or research, although most have experience in both. This group meets throughout the year for presentations and discussion of research, pedagogy and current issues in journalism. opportunities to explore possibilities for collaborative research. 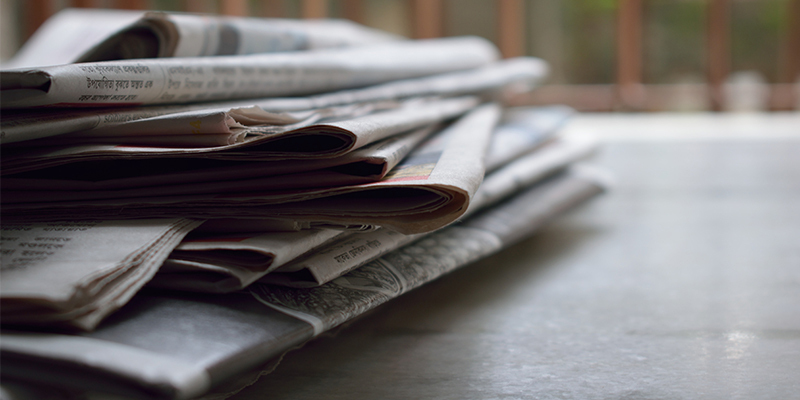 The nature of the communicative relationship between citizens, community groups, local authorities, journalists and local news providers is at the forefront of the impact of the Journalism research group. Focusing on the analysis of local media ecologies, the research informs policy and practice in a range of local organisations. This research group collaborates with stakeholders and takes a critical research approach to develop impact through a shared understanding of the factors shaping changes in the practice of local journalism. Dr Julie Firmstone, Dr Mattias Revers and Ian Bucknell.